Tiktik, the Aswang Chronicles: Showing on October 17! 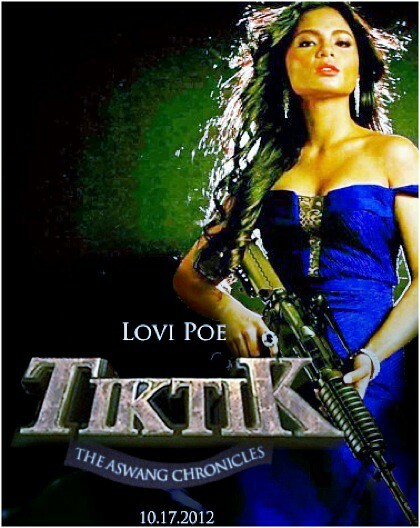 Fully shot on green screen is this one of its kind film Produced by the hunky actor himself, Dingdong Dantes, with the lovely horror princess pairing up with him, the one and only Lovi Poe is this film called "Tiktik, the Aswang Chronicles". If you saw the excerpts on TV, and enjoyed seeing the clips, it's surely gonna be way better on the movie screen! Lovi Poe plays the role of Sonia, a girl from the barrio who got pregnant by city boy Dingdong Dantes; he plays the role of Makoy. Though in the movie, he's a little arrogant and undermines those who stay in the countryside and got the irk of an Aswang family. Whilst in a scuffle with his wife who went to the province, they simply got the interest of these entities because of Sonia's pregnancy (local folklore tells these monsters eat babies too!). There are twists and turns to the story but watch how they battle it out with these "Tiktik" as Makoy comes full force to rescue his wife, his unborn child and try to stay alive in this film! It's Humans versus Zombies, you get the drill right? With advanced never before seen footages shot entirely on this kind of medium, this will prove to be one heck of a computer generated marvel the Philippines is going to be proud of! There have been several festival invites already for this film but they took their time to make this a tad better because it's never been done full length before! 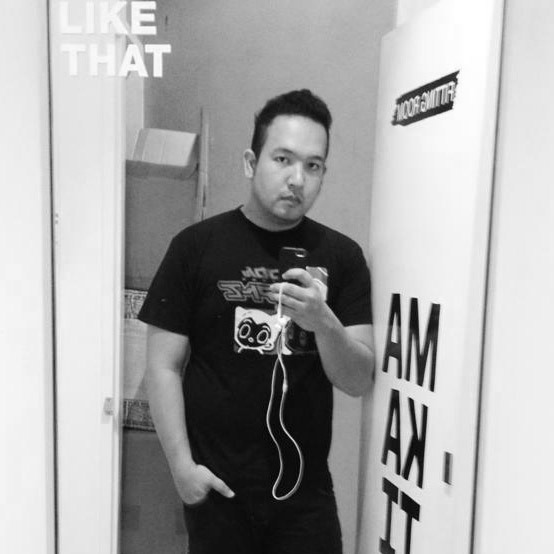 This film is Directed by the one and only Erik Matti. Produced by Ronald Stephen Monteverde, Jose Dantes III, Ms. Annette Gozon - Abrogar. It also stars stars Joey Marquez, Janice de Belen, Roi Vinzon, LJ Reyes and a lot more other stars. Make sure you visit theaters come October 17! That's on Wednesday. Or else, the Aswangs will come to you instead! Haha! Congratulations to the whole cast and crew of this great film! Can't wait to see it!